'My name is Queen Delilah and I come from a land far, far away. Really I do. But my mother says, "Really you don't, Delilah darling."' 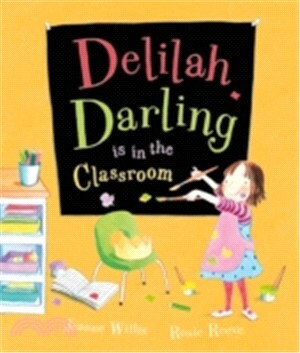 This time Delilah is at school and causing mayhem wherever she goes. From her hilarious antics in the playground to her favourite ways of counting, she really is quite extraordinary!